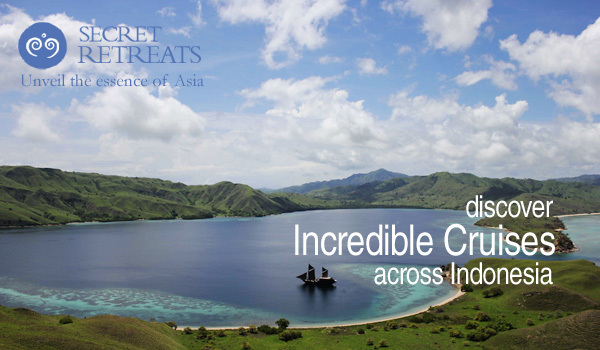 Secret’s Out #73 – Set Sail in Indonesia – starting at just $400! Originally built to sail along the historic spice routes, phinisi are Indonesia’s iconic hand crafted traditional wooden sailing vessels. Today, seafaring travellers can step back in time while enjoying all the contemporary luxuries of the present with a new wave of boats that blend the design and craftsmanship of the past with modern safety specifications and comforts. 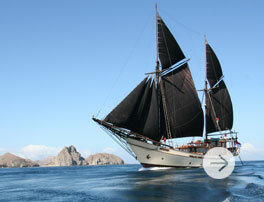 Each of the vessels below is based in Eastern Indonesia and sail around Komodo, Raja Ampat and beyond. With both private charters and cabin cruises available, all boats come fully staffed and are all inclusive, including dive facilities. 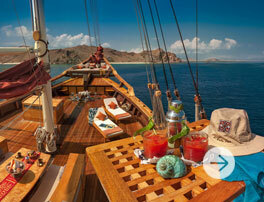 This impressive 49-metre phinisi schooner boasts 5 staterooms or cabin suites accommodating up to 10 guests. Available for private charter only, the boat is fully staffed and all inclusive. 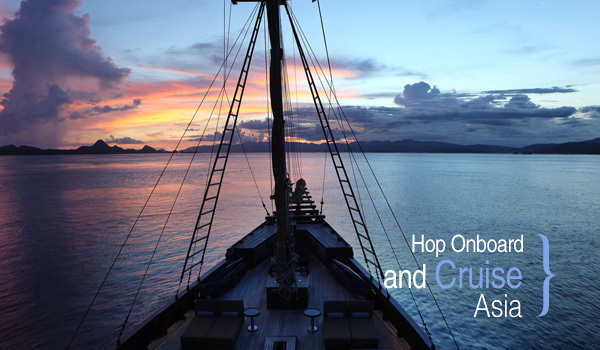 Destinations depend on the season and can be customised based on your personal preferences including Komodo, Banda, Sulawesi, Java Sea, Papua, Raja Ampat, and the Andaman Islands. Seek your own private haven either onboard or ashore to read a book, stroll along a crescent-shaped beach, dine under the stars and more. The sister vessel to Silolona, Si Datu Bua has three spacious cabin suites, a teak lounge, dining area, on-deck dining and a well-equipped dive facility. Offering both fixed departure date cruises and private charters, guests can sail onboard this classic vessel to explore fascinating cultures, diverse landscapes, deserted islands and transparent turquoise waters. 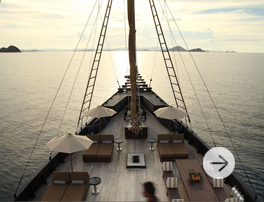 The Nyaman hosts up to 14 passengers in its 7 elegant teak cabins with stunning views. The 32-metre phinisi cruises to Indonesia’s Komodo National Park offering complimentary activities including diving diverse reefs, trekking on Komodo Island, discovering the famous Komodo Dragons, fishing, snorkelling, tubing and kayaking. 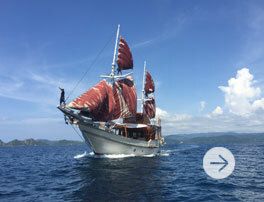 A 46-metre phinisi sailing ship with 5 contemporary custom-furnished suites accommodating up to 10 people, the Alila Purnama offers cruises from 3, 6, 7 nights and longer. Rates are fully inclusive (full board, transfers, excursions, unlimited diving and much more) for 10 people on a private charter. 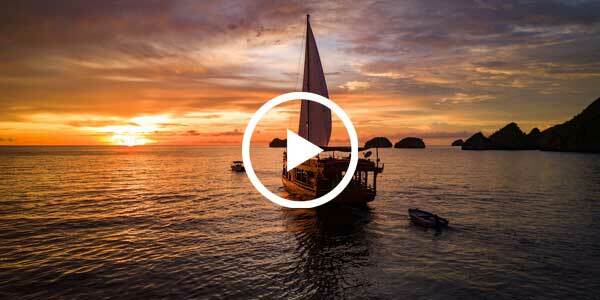 Phinisi aren’t the only sailing ships in Indonesia. With other incredible boats such as the Sequoia Yacht, which with two intimate cabins is an excellent option for couples and small families, you’re sure to find a cruise that fits your timeframe, budget and style.